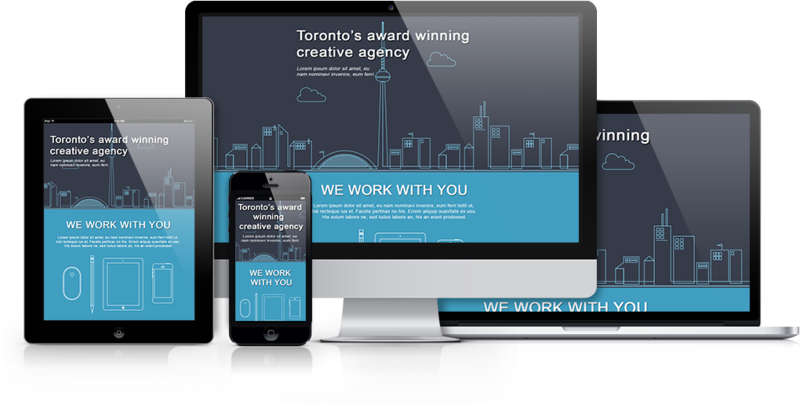 This PSD file will demo the Class Tag and creating custom HTML elements within the Photoshop design. You can add any raw element in your web-based or Android export. Elements will ONLY use the properties you assign in the Arguments (args) of the tag. 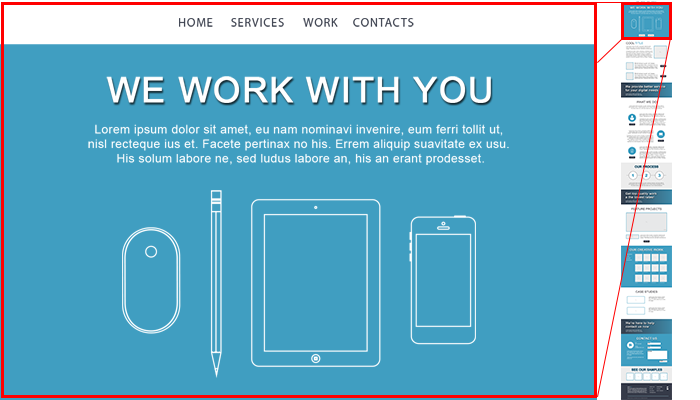 There are many situations where you may need specific HTML elements based on your project or business requirements, such as an Email Template. Class Tag makes it simple to add raw web elements to your design like Tables and Rows. Learn how to Create Custom HTML Elements. Use Exports view to see the output of the document when using Class Tag. Learn more about Class Tag. 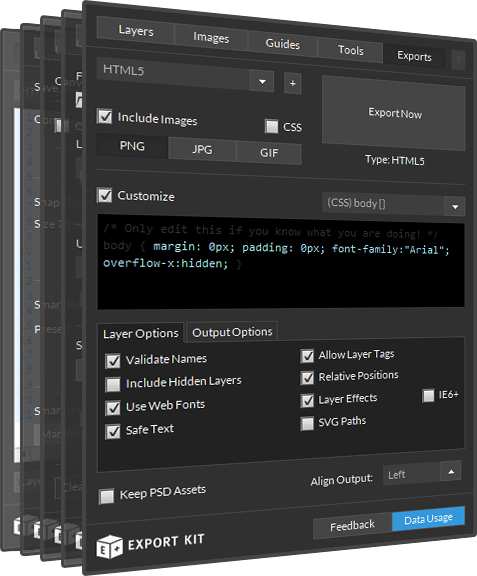 Export the PSD in your required environment to see how raw elements are rendered in your output.